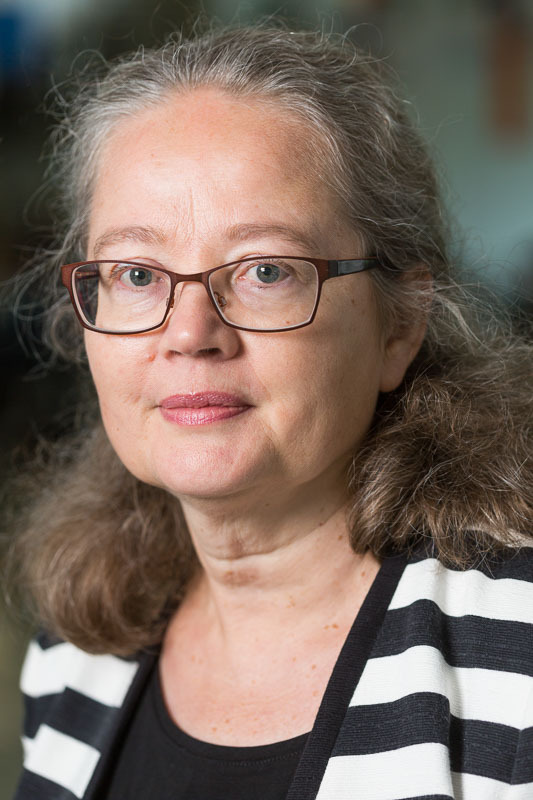 Liisa Lähteenmäki is professor at Department of Management. She is also connected to MAPP – Centre for research on customer relations in the food sector. 2014-2018: MooDFOOD: Multi-country cOllaborative project on the rOle of Diet, FOod-related behaviour, and Obesity in the prevention of Depression. European Commission FP7 Programme. Grant agreement no: 613598. Studying the role of food-related activities in depressive symptoms and quality of diet. 2015-2019: NoHoW – Barriers and facilitators in weight loss maintenance. Funded by EUHorizon 2020, Grant agreement no: 643309. Evidence-based ICT tools for weight loss maintenance. 2013-2016: REDICLAIM: REduction of DIsease risk CLAIMs on food and drinks. European Commission FP7 Programme. Grant agreement no: 603036; Studying the role of health claims in EU legislation, European innovation and health promotion. 2012-2016: CLYMBOL - Role of health-related claims and symbols in consumer behaviour. European Commission FP7 Programme. Grant agreement no: 311963. How to measure consumer understanding of health claims and what is the role of health claims in consumers’ food choices. 2011-2014: SensWell- Sensory food satisfaction in promoting healthy and sustainable eating behaviour. Funded by DSF-SFV. WP leader on meal satisfaction studies. 2011-2015: FIAF - Milk in regulating lipid metabolism and overweight. Uncovering milk’s ability to increase expression and activity of fasting-induced adipose factor. Funded by DSF-SFV. WP leader on consumer studies. 2012-2014: Connect4Action - Strategies for improving communication between social and consumer scientists, food technology developers and consumers. Funded by EU. Improving communication in the innovation process and developing a conceptual framework for external and internal communication processes in relation to novel foo technologies.